With the rise of gaming laptops in recent years, many have dreamed of owning one that can rock any popular game titles. 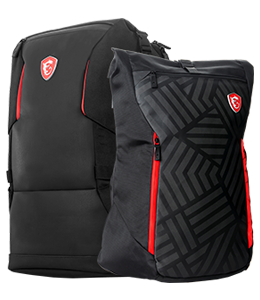 However, there is usually a marginal performance gap between the low end and the high end gaming laptops; and the high end models are usually priced out of contest. The GOOD NEWS is, MSI GE62/72 1050Ti with OC capability is mighty powerful enough to run just about any titles without having to bleed your wallet and be in debt for the next 365 days. What’s more is that the new GE62/72 1050Ti come with 7th Gen Core i7 CPU, along with various types of unique features such as Nahimic, True Color, CoolerBoost, turbo fan boost, Dragon Center, and much more. Particularly the CoolerBoost allows 1050Ti to OC consistently whilst maintaining an optimal temperature. That means exceptional gaming experience even under high load outs. 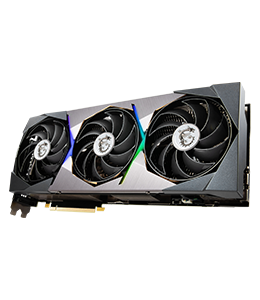 GEFORCE GTX1050 reached a decent score of 8608; but the 1050Ti reached a staggering score of 10092! 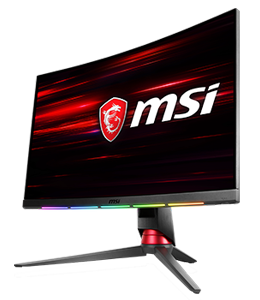 For the mass individuals out there (including myself) who are budget limited but still want to get your OWN awesome gaming rig for the bang of your buck, feel free to check out MSI gaming models GL, GP, GE and GS with GEFORCE GTX 1050Ti. 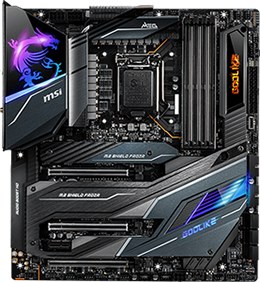 More importantly, heat will never be an issue because with the new Cooler Boost 4, built with 6 heat pipes and dual fans (even turbo mode), you can do work and play games for nights and days without stopping! Be sure to also check out the video on GE72 1050Ti on youtube if you want to learn more about this amazing machine! Re: Let's talk GEFORCE GTX1050Ti performance + MSI! I hope it's less than $900. Why is there no price on this? I just got my notebook with a 1050ti and I love it! Recently got my laptop with the 1050ti and i can say its doing an amazing job, really recommend it. Please define your question? Price on the laptop or Price on the GTX1050i? I don't see how you can change the graphic's card of an inbuilt laptop when it comes from the manufacture designed to meet the requirements of the base model, I'm not an computer engineer, but look up the silicon lottery. 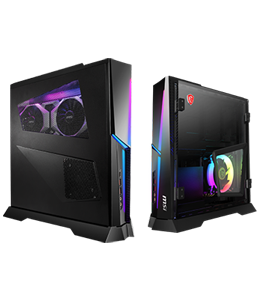 then it's up to you to decide, I bought mine 2 weeks ago and it my 1st MSI laptop still trying to figure out the other functions on the thing. I went from a i3 3110m from my old system which still runs fine to the i7 7700hq which I could afford to buy at the time. I really like that it's got M.2. hopefully it's at a competitive pricing to other options like HP OMEN. https://www.amazon.com/MSI-GL62M-7REX-1896US-i7-7700HQ-Steelseries/dp/B074VLX5XV got this pc recently and it is 900 dollars on amazon. Pretty good price wanted you guys to know. i don't know about showing advertisement, if it's not true for forum please delete this post mods. A friend of mine is using it for rendering and it's working fine for him. So, this must really be good. I believe it to be one of the best laptops under $1000 price range. I think GTX1050Ti still got very good gaming experience, at least PUBG with 30~40FPS, and the price just around $1100! I love the number of heat sink pipe in the cooling system, plus the heavy fan sounds does not ruin its mike. Love mine! I'd like to upgrade in another year or two, but it's perfectly fine for most games I play at reasonable settings. Hey Dudes! 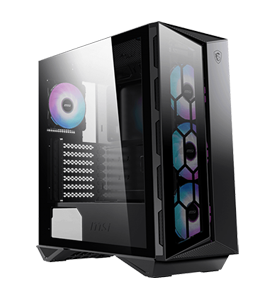 How can i post my own review about my PC? Please somebody help me whit that! I think you could post your score indeed, just press "Print SCR" key and save it become a jpg image, than upload here. As I know with the Core i7 8750H, the GTX1050Ti could over P11000 on MSI gaming notebooks! My thought is in the temperatures... Any opinions there? Gaming laptop with pack of complete gaming bundle with GTX1050Ti. Awesome! 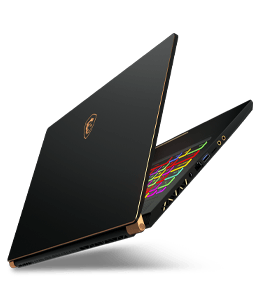 I love this laptop but I honestly prefer the GEFORCE GTX1060 GPU over the 1050, just for performance reasons, but it is an amazing product, and well worth your money! MSI for the win ! even geforce gtx 1050 with 2gb ram is good enough also with coolerboost 4 technology its perfect! The 1050Ti is great value for its price! msi make the worst laptop and when i tried to contact them they do not care that there product dose not work. screen only comes on have the time and it will not open games as there is some file missing.that it auto deleted as it will not let me store any data on my hard drive so the ssd is always full. customer service told me they did not care that they would be losing customer. I'm using gtx 1050Ti and try play Nier Automata with High settings, first 2 hours play is smooth, but after that the game suddenly got lag randomly. So i must re open the game.